1. 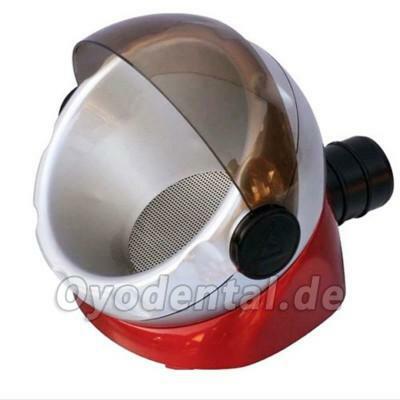 This compact desk-top Portable Suction Base brings a substantive revolution in polishing for skilled workers. It substituted the fixed suction inlet on the deskside. 2. The bench needn't be fixed cushions for making the suction inlet near. 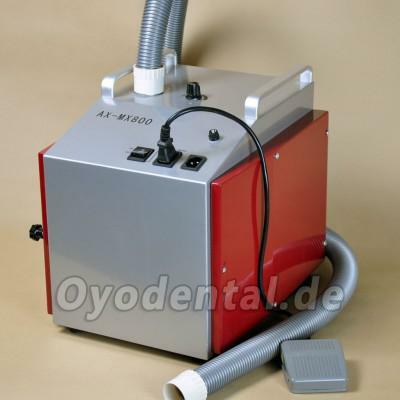 The suction hose is not only fixed on the deskside, but also can connect with other apparatus at any time.